The process of obtaining a work/residency permit can be overwhelming and it is therefore particularly important to undertake this process as smoothly as possible. We take responsibility for the entire process from case by case analysis of all immigration and legal requirements to managing the required documentation. 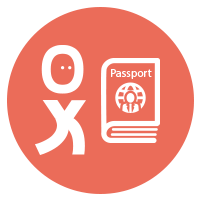 Mobexma will gladly provide you with assistance obtaining the work and residency permits for your staff and their families.